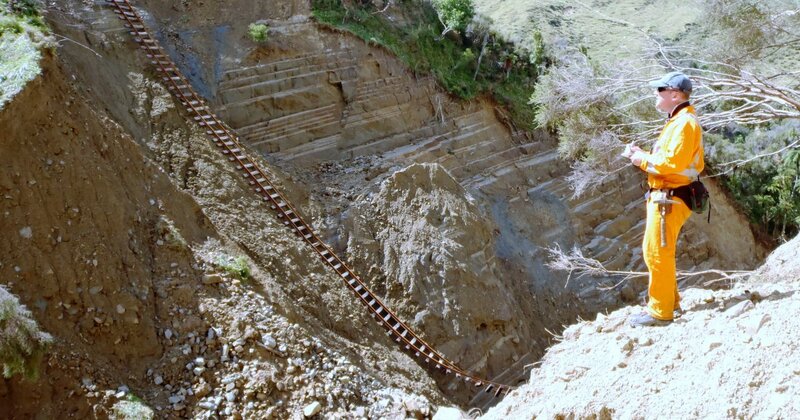 In March 2012, an embankment on the Palmerston North to Gisborne Line failed during a very high rainfall event. 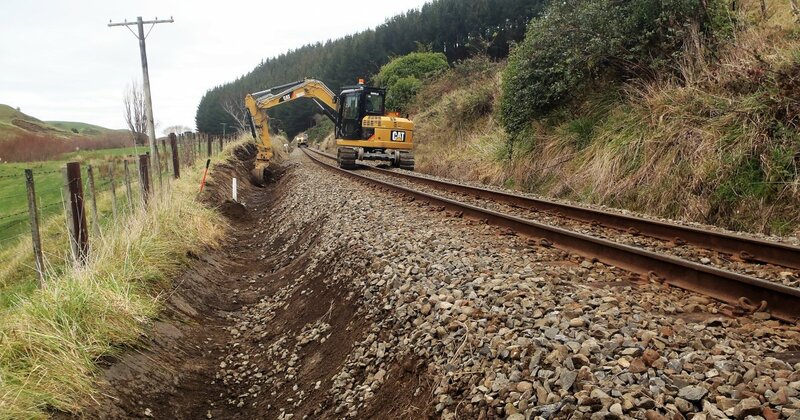 ENGEO was engaged by KiwiRail to provide forensic geotechnical engineering services to determine the root causes of collapse of the embankment. 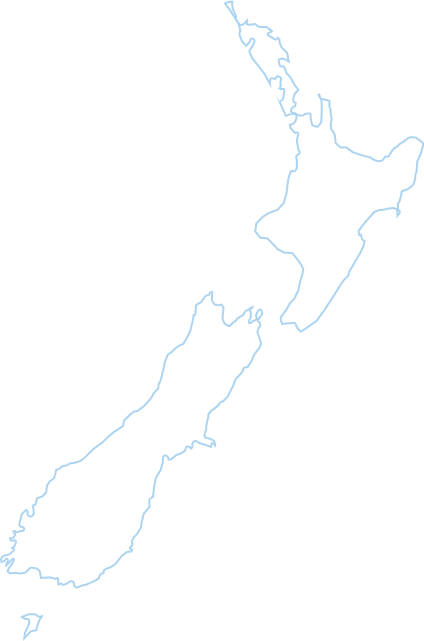 The scope of services provided by ENGEO comprised interpretation of the geological and geotechnical conditions of the embankment and surrounding slopes the existed prior to collapse, qualitative interpretation of the likely causes of embankment failure and assessment of the likely extent of downstream damage. 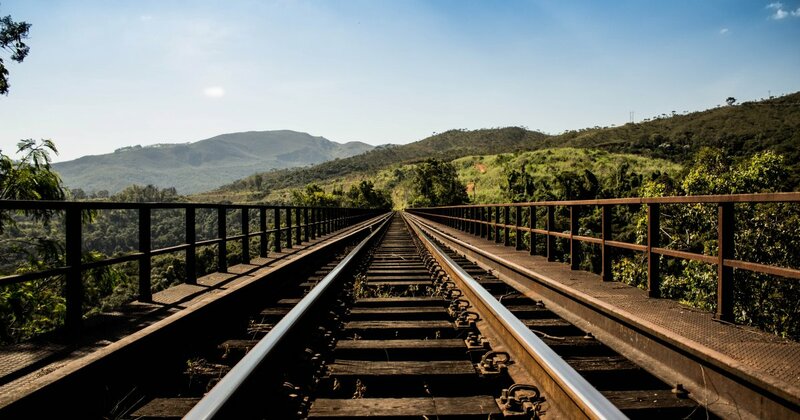 ENGEO also undertook a preliminary assessment of the number and potential levels of risk of other high embankments within the New Zealand Rail Network and provided recommendations for further assessment of these embankments. Based on detailed site observations, we considered the mechanism of failure to be associated with piping through the cohesionless sand which formed the embankment. The process of failure is considered to be due to an increase in the phreatic surface within the embankment leading to internal erosion (piping). This in turn is likely to have caused progressive slope failure of the part of the embankment face ultimately reducing the crest elevation until overtopping occurred. Failure was exacerbated by poor historic construction practices, in combination with partial to complete blockage of the culvert through the embankment. The report summarising the assessment undertaken by ENGEO has formed an integral part of KiwiRail’s understanding and management of an aging earthworks asset.